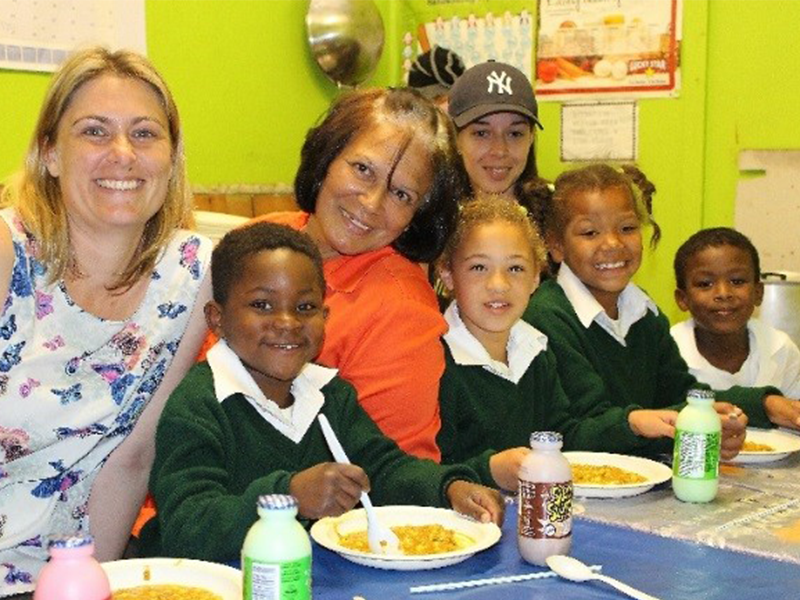 C3 Food Services is commited to socio economic development and donates regularly to the local charities with assurance that more than 75% of the beneficiaries are from historically disadvantaged communities. 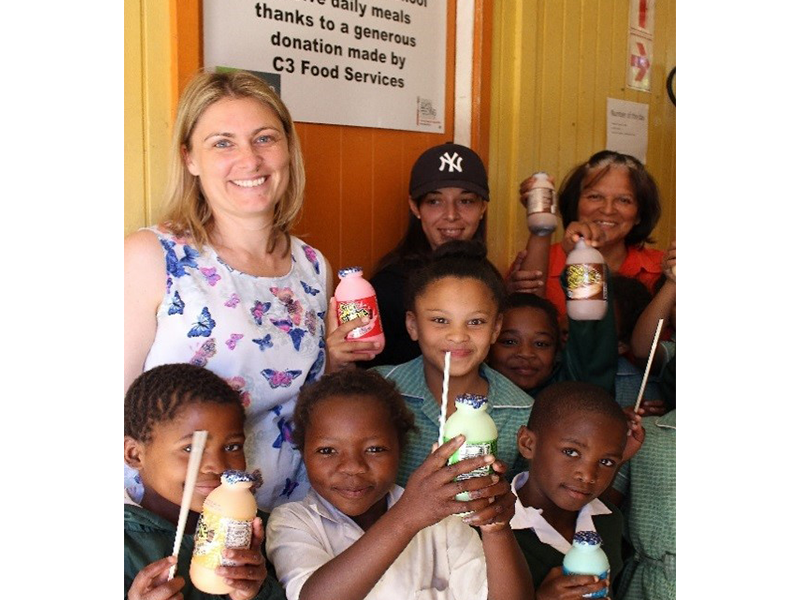 The Peninsula School Feeding Association (PSFA) is one such organisation and through their annual donation, they are able to feed 120 underprivileged learners at Harmony Primary School with a daily nutritious meal through their feeding program. The PSFA is a registered non-profit organisation that addresses hunger in young learners and students attending primary, secondary and special needs schools as well as Orphaned & Vulnerable Children Centres, Early Childhood Development Centres, and Technical and Vocational Education and Training Colleges in the Western Province. PSFA’s main aims are to reduce short term hunger, enhance children’s ability to learn through school feeding and increase school attendance. PSFA has to date provided over 1,5 billion nutritious meals to hungry school children across the Western Province.